The specificities of integrated networks, or branches, represent strong financial stakes for the organization. All point of sale managers are employees of the parent company and no longer independent contractors as in the context of associated trade. A central purchasing department supplies all the sales outlets under the banner. Integrated trade is opposed in its development logic to associated trade and independent trade. Many mixed networks develop in parallel the formula of integrated trade with that of the associated trade (point of sale held by independent traders). 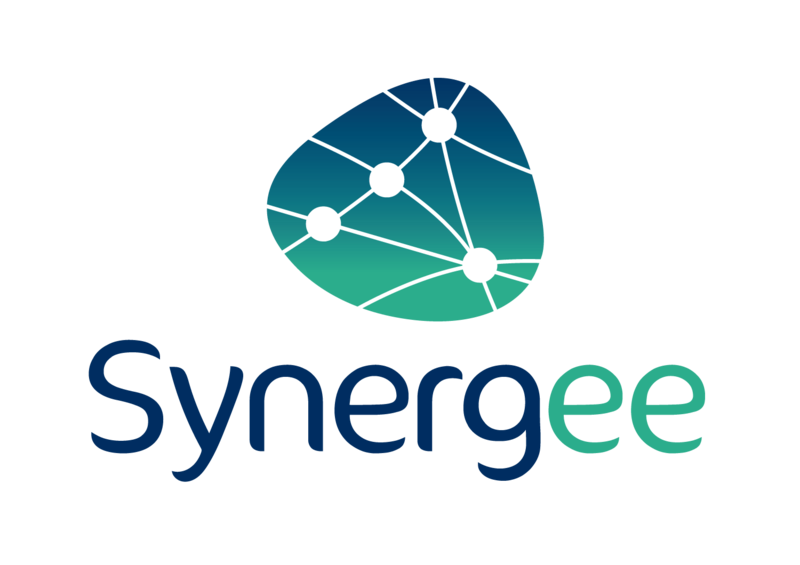 Synergee’s Customer Relationship Center (CRC) is part of a long-term relationship of trust with its customers and a policy of continuous improvement of service quality.